Collection Information Tickets must be redeemed at Gogreen Sentosa located at 51 Siloso Beach Walk. Please have your iVenture Card present. 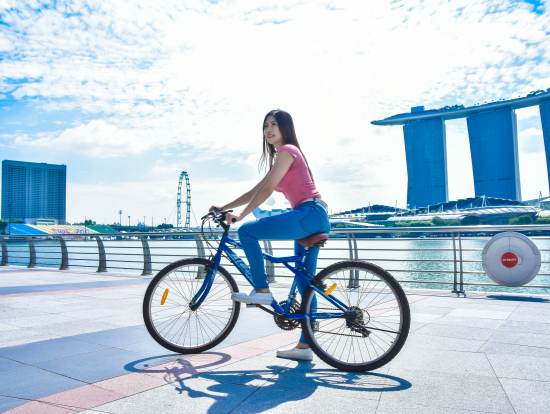 Simply rent a bicycle and explore Sentosa at your own pace! Experience the colourful sights of Sentosa and its beautiful beaches as you cruise along on our quality bicycles. Pedal through the greenery of Sentosa on its dedicated bicycle tracks or cruise along the beautiful Sentosa beaches filled with fun attractions, hidden trails and F&B outlets. 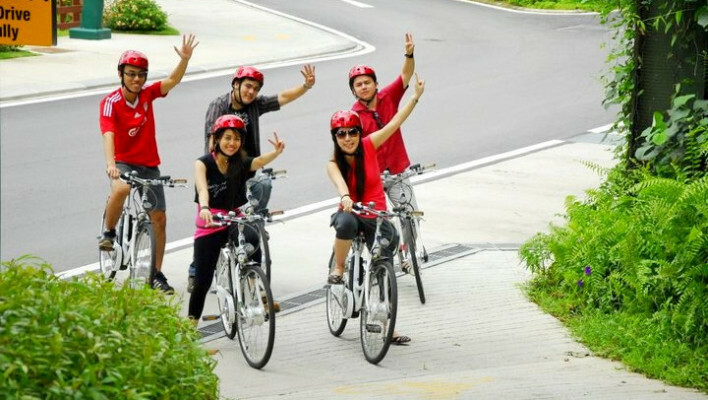 Enjoy fun leisure cycling on Sentosa and discover new sights which you have never seen before! Attire: Comfortable shoes and attire; Best time to visit: To avoid disappointments, visit in the early or mid afternoon. For a full 2 hours rental, we recommend visitors to come earlier, before 5.30pm as all vehicles must be returned by 7.30pm. Otherwise, visitors can still enjoy a shorter rental duration as long as they visit before 6.00pm (last entry) and return by 7.30pm.